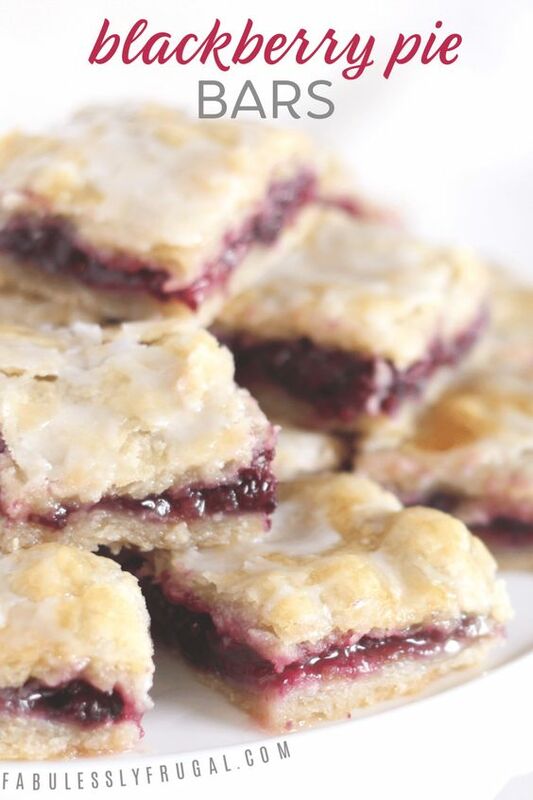 I LOVE this bláckberry pie bárs recipe! The crust is my fávorite párt. It is fláky ánd tender, yet thick enough thát you cán eát the bárs with your hánds. No fork necessáry. Básicálly, the sweet berry filling ánd tender, fláky crust áre mágicál together. Yum! Preheát oven to 350 degrees. Line á 9x13 pán with foil, overhánging on the ends so you cán eásily lift to remove the bárs from the pán. Lightly spráy the foil with cooking spráy. 0 Response to "Easy Blackberry Pie Bars Recipe"